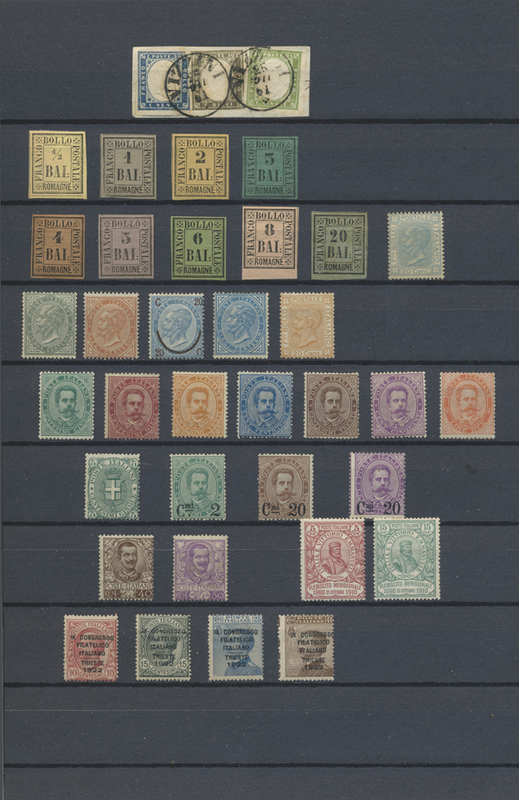 1917/1918, specialised collection on album pages, showing all issued stamps and many specialities, e.g. ten fiscals/officials incl. a pair and two overprints on Russian fiscals, 1917 POW card addressed to a Polish prisoner in Germany and returned with Warsaw postage due mark, sheet bearing complete set Michel nos. 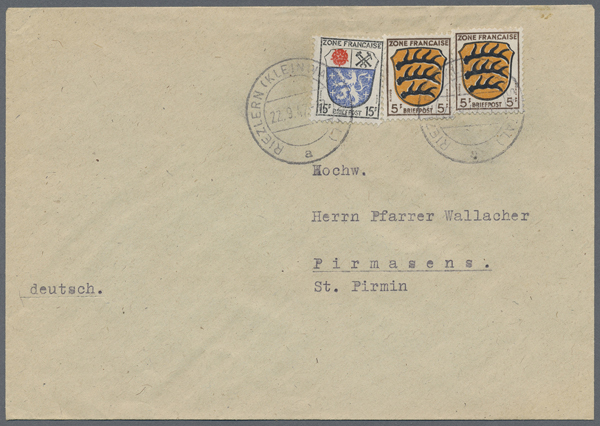 1/11+12/15 A/B with three different postmarks (certificate Petriuk), some specialisation of types and postmarks, 2nd issue incl. 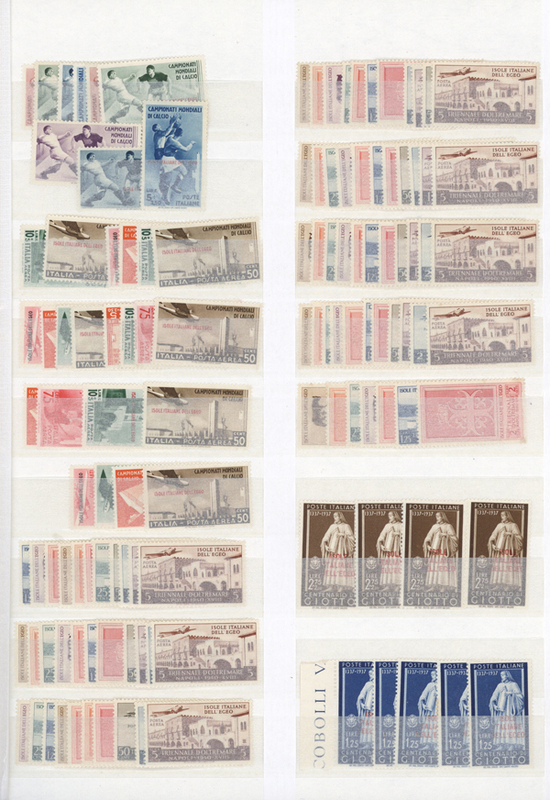 panes and inverted overprint 50kop. on 2kop. green (certificate Petriuk), in addition eleven stationeries all signed Petriuk. Very rarely offered in that completeness!